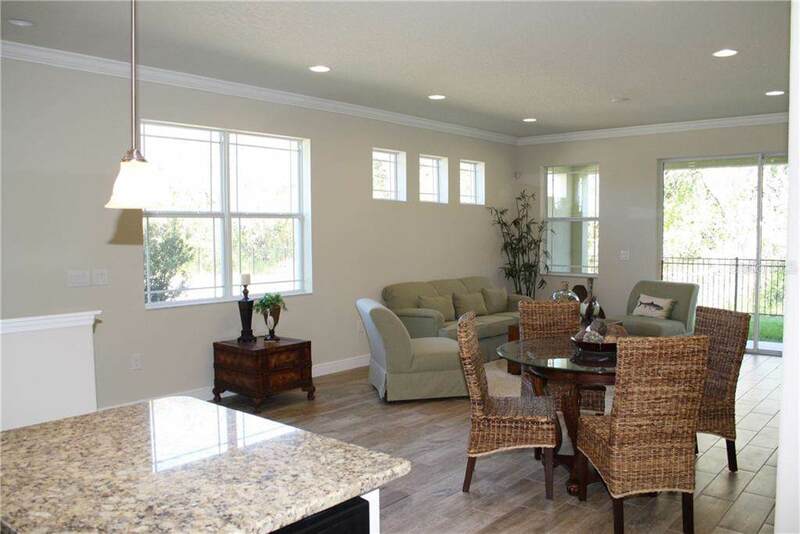 Barely-Lived-In Townhome in the newly completed Harbor Springs, a Secluded Neighborhood in Palm Harbor with Pinellas Trail Access & Great North Pinellas Location!! Community Pool & Covered Cabana. 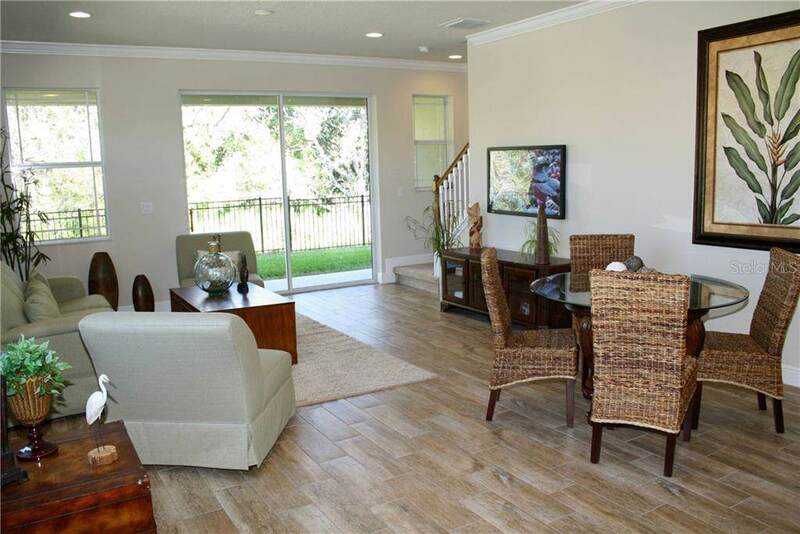 Close to Shopping - Beaches - Parks - Golf Marinas. 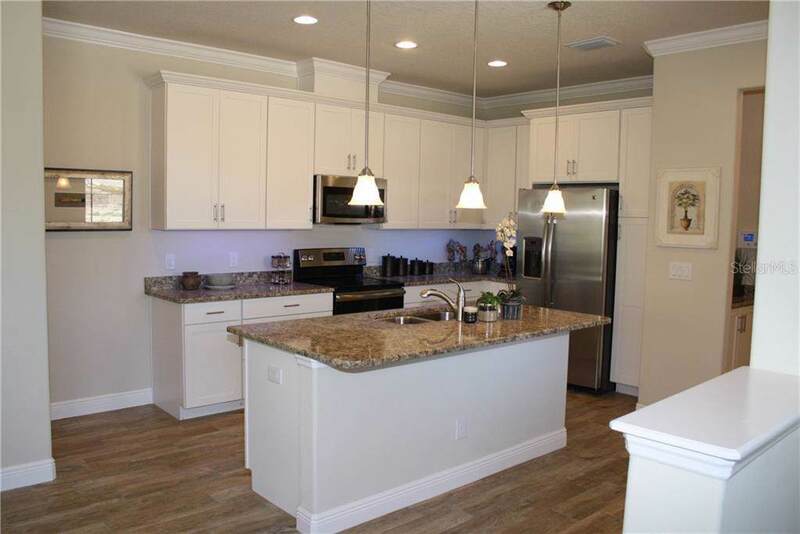 Several Premium Upgrades throughout this 3 Bedroom 2.5 Bathroom 2 Car Townhome. Insulated Concrete-Filled Wall for Sound Reduction, Energy-Efficient Design & Maintenance-Free Lifestyle. 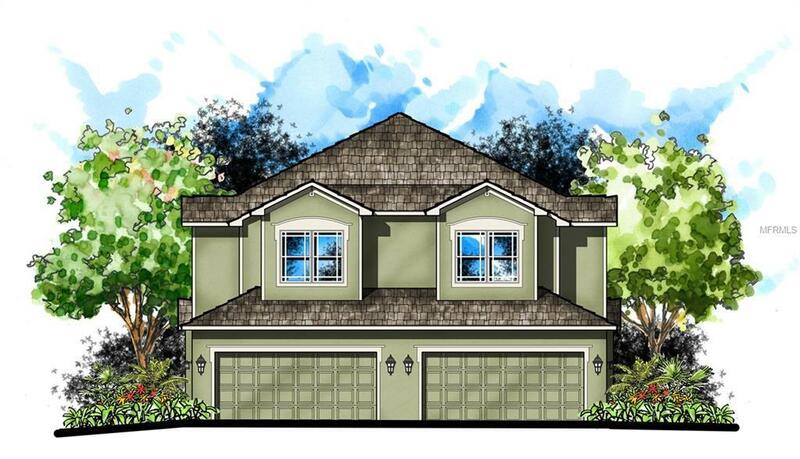 Call today to schedule an appointment to see this newly built home by Pioneer Homes!! * PHOTOS ARE FOR ILLUSTRATION ONLY REPRESENTING THE PREVIOUS SALES MODEL IN THE HARBOR SPRINGS COMMUNITY. WILL UPDATE PHOTOS ONCE PUNCH OUT & FINAL CLEAN IS COMPLETED TO SHOW CURRENT INTERIOR DESIGN. Listing provided courtesy of Pioneer Real Estate Corp.